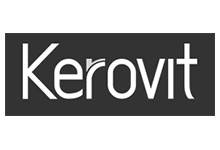 Kerovit is Designed with skilful unification of creativity and engineering, it has combined unmatched functional expertise with a promise of excellence giving the customers an alluring experience they desire! 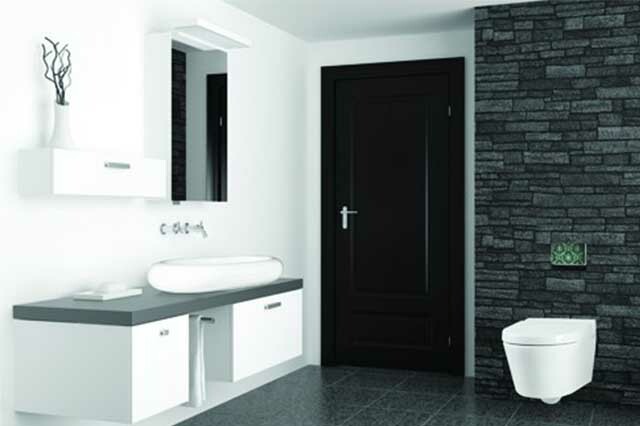 Inspired by adroit interplay for sleek and chic designs with a contemporary touch, these faucet add unmatched essence to your bathroom décor’. 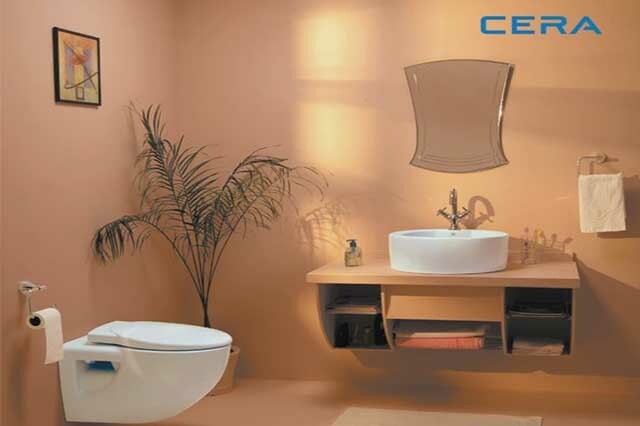 Jaquar Group as a whole has emerged the undisputed market leader in the field of bath fittings in India. 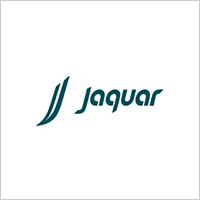 Heralded as a torchbearer of change through its policy of continuous innovation and upgradation of technology, Jaqar has completely revolutionized the way the bath fittings industry used to function in India. 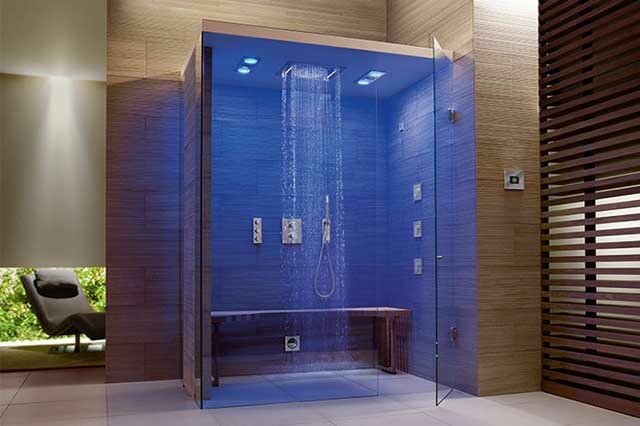 GROHE SmartControl brings the showering experience to a whole new level. 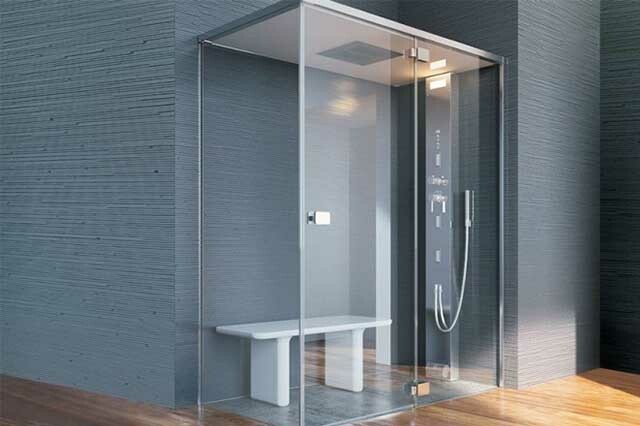 Think of yourself as a DJ controlling a mixer only you are in the bathroom, controlling every aspect of your shower.Not only can you choose ways to spray, but also the right degree of warmth and the type of water drops you like.Life-giving, universal, joyful – water itself is the source of inspiration for the whole of our distinctive product portfolio.Each of these products is always based on our four core values: Quality, Technology, Design and Sustainability.